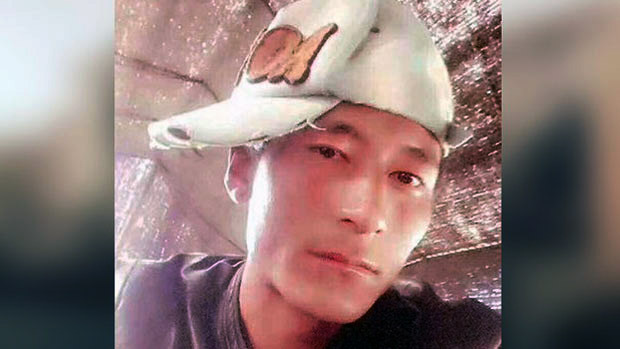 (TibetanReview.net, Dec26, 2017) – Further details emerging about the self-immolation which took place on Dec 23 evening in Ngaba (Chinese: Aba) County of Sichuan Province say the fiery protest was carried out by a 29-30-year-old Tibetan man named Konpe. The reports say he had succumbed to his burns the next morning. One source said he was a former monk of the local Kirti Monastery who had since got married. Reports said the man was taken by Chinese police to Barkham (Ma’erkang) County where he died around 5 am. Police were reported to have summoned the man’s family to Barkham to collect his remains but then detained his father until he repaid the few thousand yuan they claimed to have spent on his son’s treatment. The police were also stated to have cremated the deceased’s body rather than handing it over to his family for performing the last rites. The deceased was stated to be a resident of Meuruma Township in Aba County after he was married off into the Rawangtsang family there.